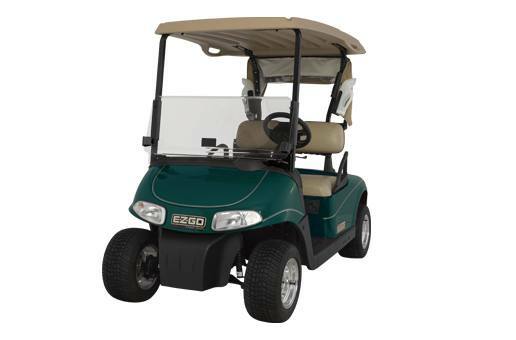 2014 E-Z-GO RXV FREEDOM 48V ELECTRIC Golf Car. 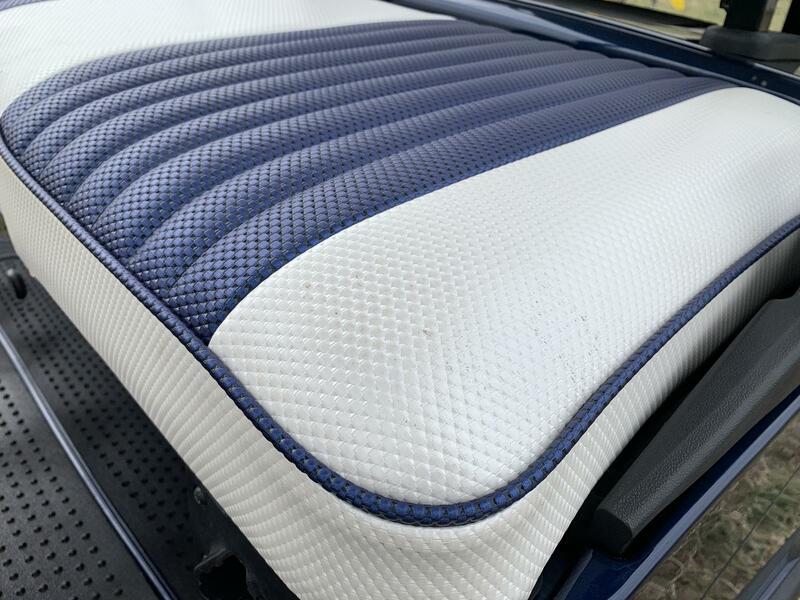 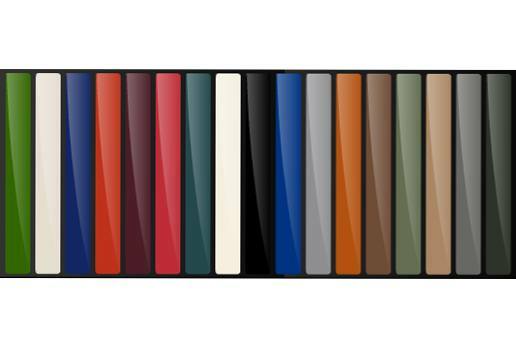 Color: Patriot Blue(New OEM Body/Cowl). 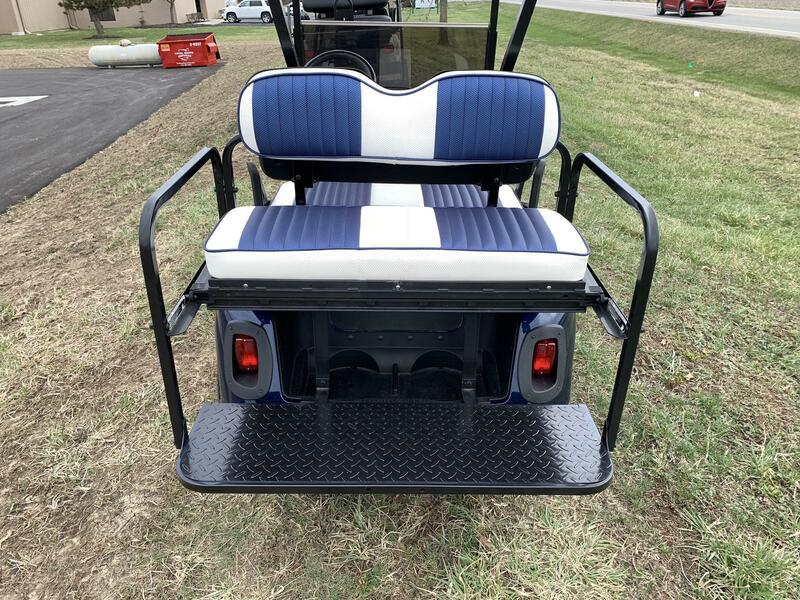 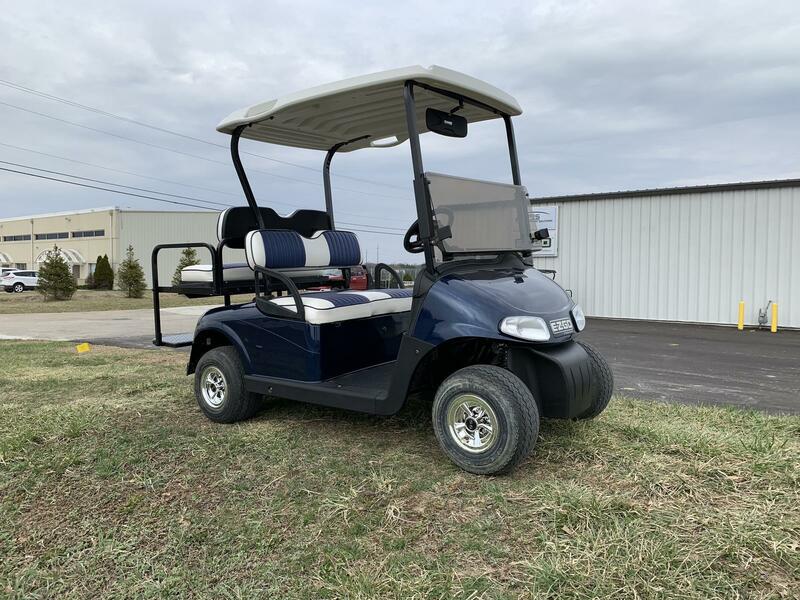 Factory Street Ready Kit, Headlights, Taillights, Turn Signals, Brake Lights, Horn, Mirror, Tinted Windshield, License Plate Light and Bracket, White Top, Custom 2 Tone Blue and White Seats, SS Hubcaps, 19 MPH, New Trojan T-1275 12 Volt Batteries (18 Month Warranty), New Battery Cables. 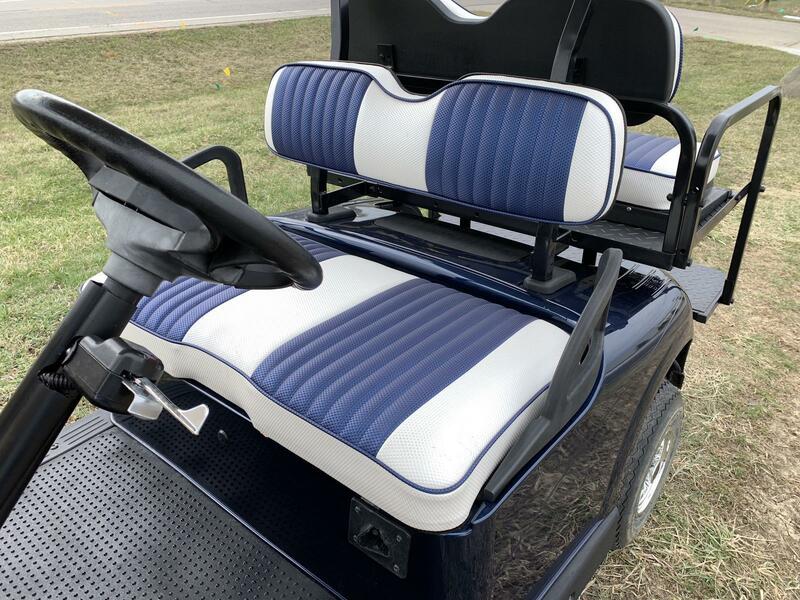 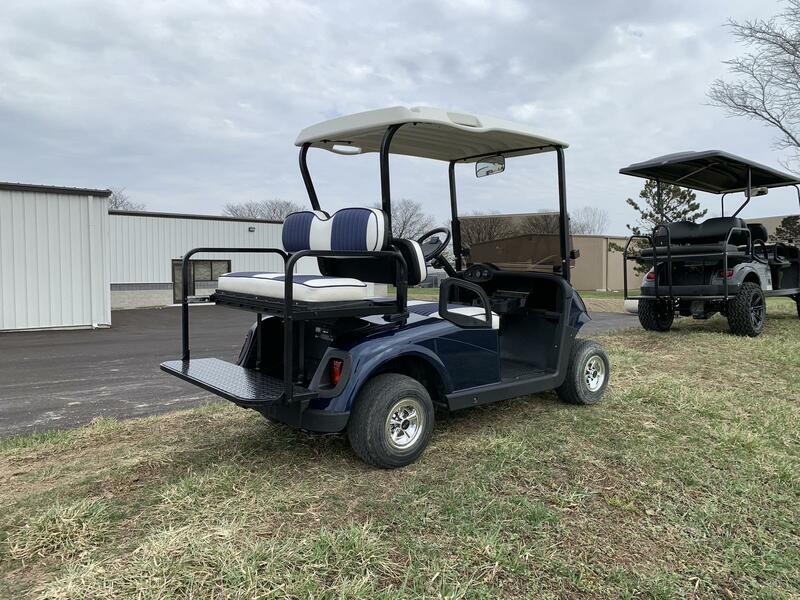 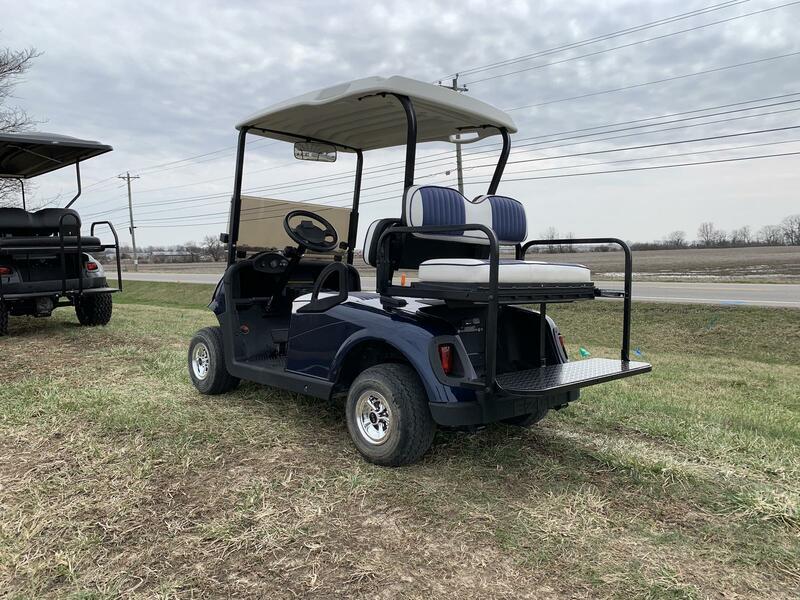 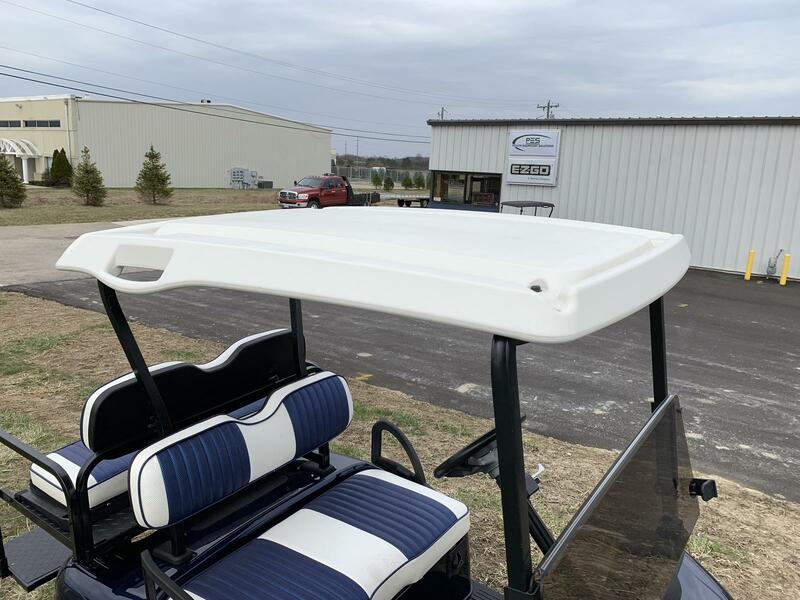 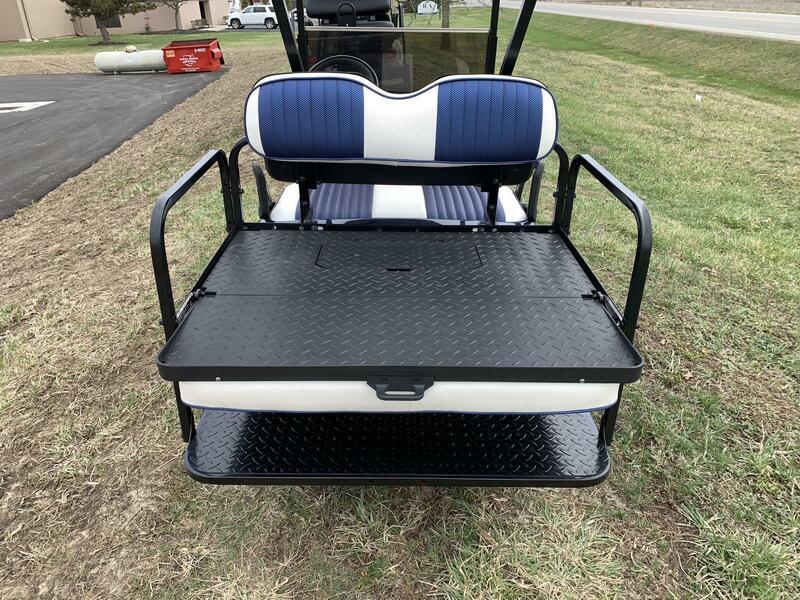 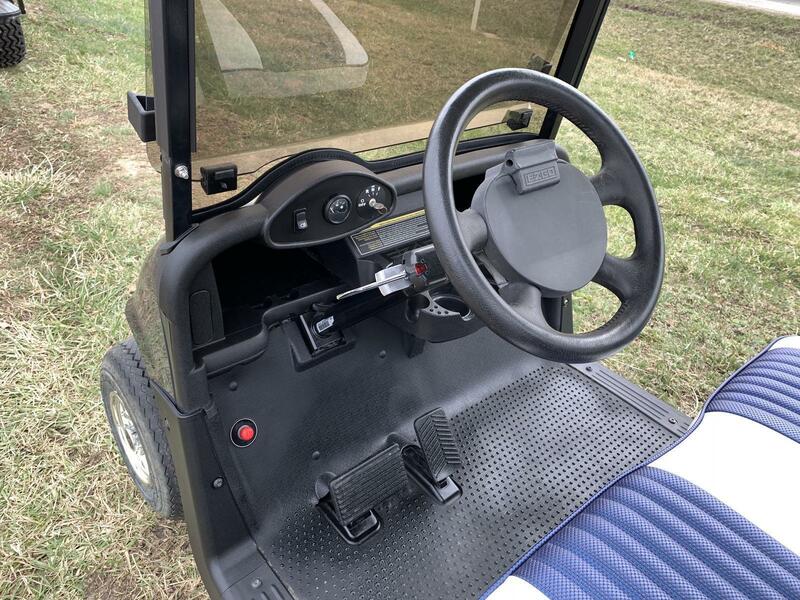 Based on the new RXV® platform, the E-Z-GO® Freedom® RXV is the premier choice for playing golf or cruising your neighborhood. 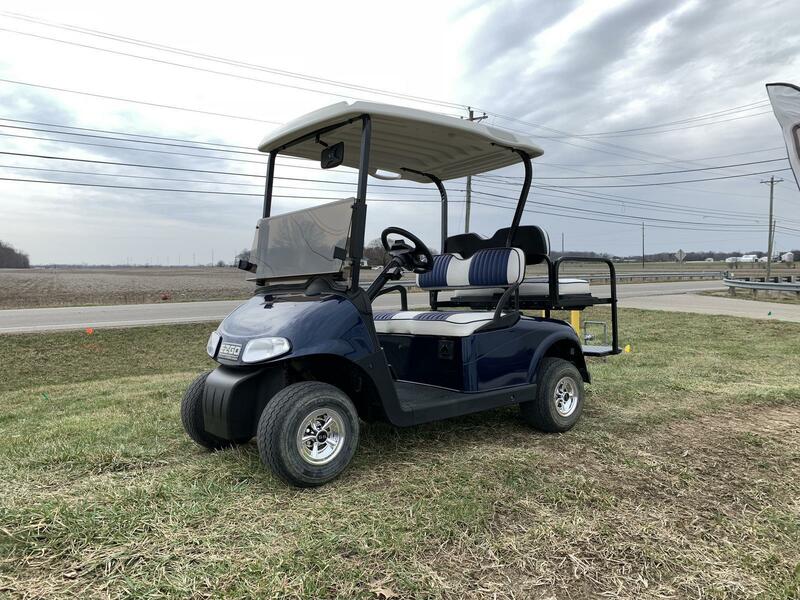 Featuring advanced technology and unexpected comforts, the Freedom RXV provides the highest level of safety, durability, reliability and performance.